Madagascar is the Fourth-largest island in the world. 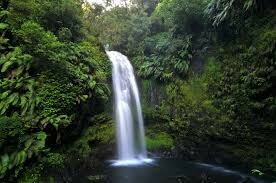 Madagascar is made up of a highland plateau and is now largely deforested. The economy is overwhelmingly agricultural. Some tourist attractions are backpacking, hiking, and many national parks. 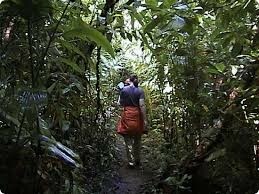 Many people go backpacking in Madagascar. You will be able to see so many beautiful things. Hiking is also one of the many things tourists will do. you will see great scenery. 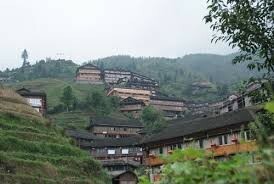 This is Amber Mountain National Park. One of the many national parks in Madagascar. 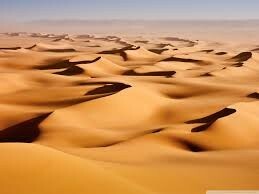 The Sahara desert is the worlds largest desert and has an area of 3,500,00 square miles. The desert is bordered on the North by the Atlas Mountains, the mediterranean sea, and the South by the Sahel. 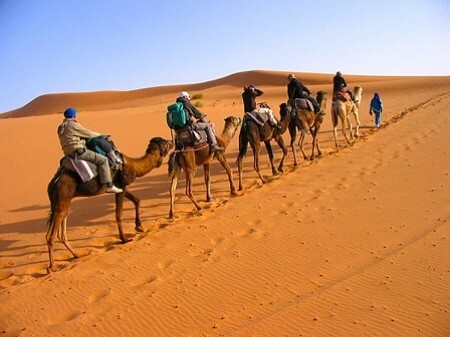 In the Sahara desert, you can go on a tour and go camel trekking. In the sahara desert there are oasis towns. Something fun to do in the sahara desert would be to go sand dune surfing. The mediterranean sea is the world's largest sea, that is surrounded by Europe, Africa, and Asia. The sea covers 965,000 square miles, and connects with the atlantic ocean, and has close to 400 species of fish. You can go to the beach, swim and relax and have fun! 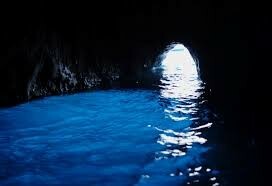 The Blue Grotto is a cave, and is really beautiful, you can go and explore there on a boat. Ibiza is an island with towns, and you can also go and explore the lifestyles. Lake Victoria, is the largest lake in Africa. It is the chief reservoir of the Nile River. The lake is mostly in Tanzania and Uganda, and it stretches between the Western and Eastern Rift Valley. Lake Victoria is unswimmable and could be very dangerous if swam in. Kakamega forest is near Lake Victoria. You can go hiking and backpacking there. Near Lake Victoria, there are villages there and you can see people and their lifestyles.